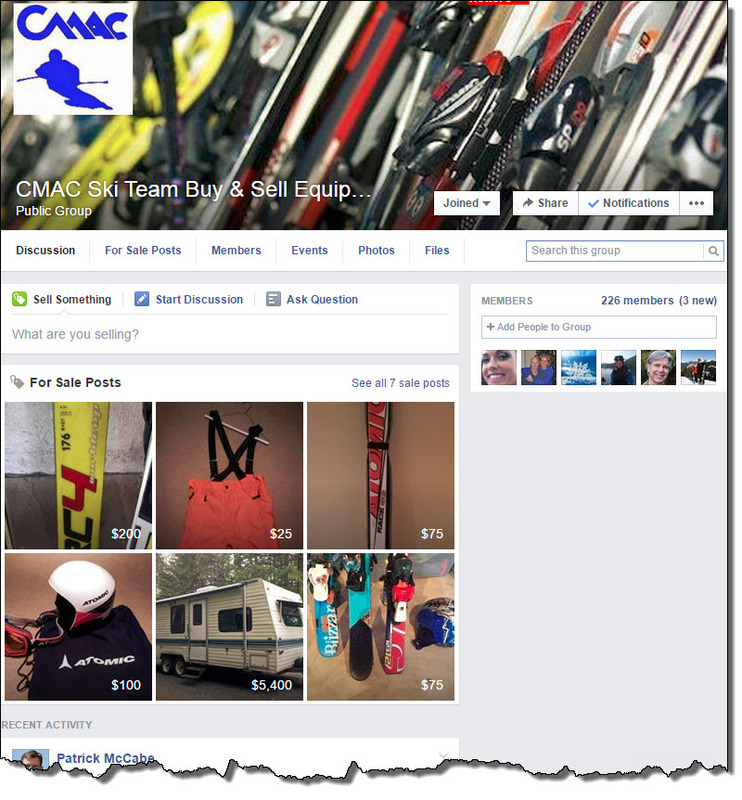 CMAC has moved to a Facebook group for sharing equipment to buy and sell! This greatly simplifies the process posting items (it's all self-service, hosts pictures etc.) As of June 2015, the old forum has been changed to read-only and will be removed at the end of 2015. 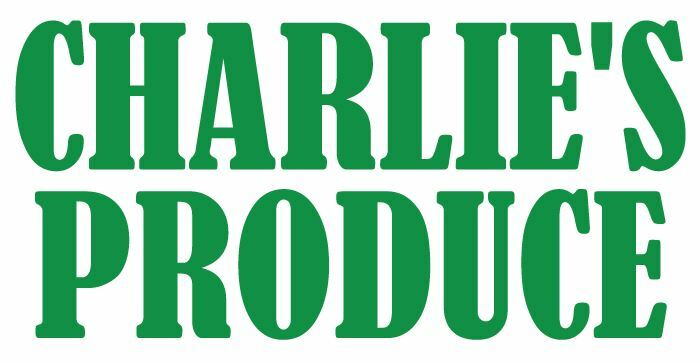 Production Representatives: In addition to these forums, there are many representatives for ski racing products listed on the product representative page. 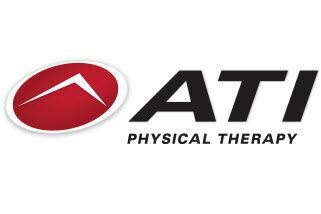 This is a great way to get racer prices on a wide range of hear from skis/boots to backpacks and boot driers. Other options: There are other good options for used gear including the PNSA For Sale page, the TAS Buy and Sell Facebook group and the Mission Ridge Buy and Sell Facebook group.